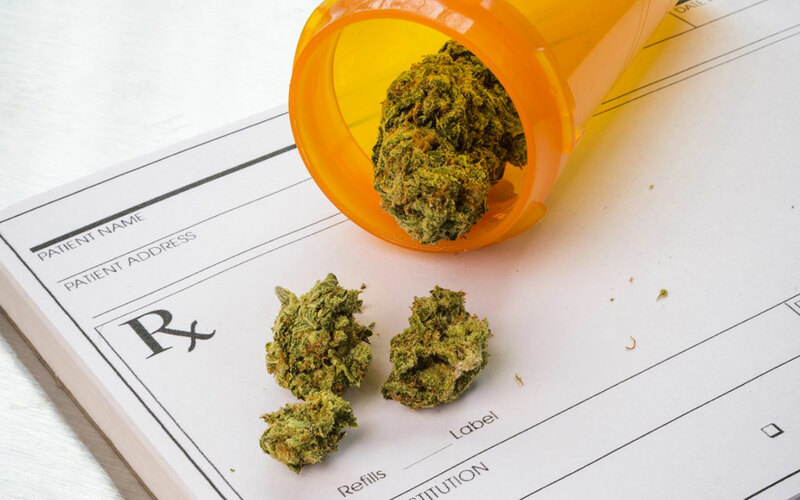 Although Oklahoma Osages will soon be able to legally purchase medical marijuana, accessing it may take a little extra effort. In June, Oklahoma voters approved a ballot measure to allow residents to legally grow, possess and use marijuana for medicinal purposes if certain prerequisites are met, including obtaining a license after consulting with a doctor. Under the rules adopted by the Oklahoma State Department of Health after the passage of State Question 788, a doctor must be registered with Oklahoma Medical Marijuana Authority in order to provide a recommendation for a patient to get a medical marijuana license. As of Sept. 27, no physicians in Osage County have registered with OMMA. 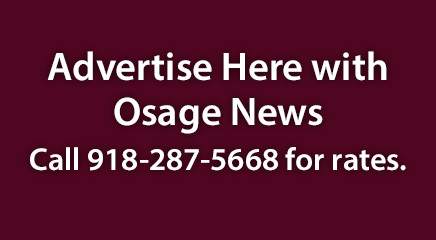 Additionally, according to a public database maintained by the Oklahoma Bureau of Narcotics and Dangerous Drug Control, no businesses with an Osage County address have applied for a dispensary license as of Sept. 27. Licenses are pending for one business each in Ponca City and Bartlesville. In an emailed statement, Dr. Ron Shaw, the CEO and Chief Medical Officer for the Osage Nation’s Wah-Zha-Zhi Health Center, said the tribe does not plan to apply for a dispensary license or have the physicians at the WHC register with OMMA in order to potentially provide medical marijuana recommendations for patients. The Drug Enforcement Administration still classifies marijuana as a Schedule I drug, or one with no acceptable medical use. Until the DEA and Department of Justice revisit that classification, possession of marijuana – medicinal or otherwise – is still illegal in Indian Country, including the three Osage villages, the tribe’s seven casinos and the Osage Nation campus. That classification also means that Oklahoma dispensaries will have to operate as cash-only establishments, thus precluding the on-site use of Health Benefit Cards. Under the Controlled Substances Act, it is illegal for banks to deal with the proceeds from any business related to a Schedule I drug, including marijuana that is decriminalized at the state level. WageWorks, the California-based administrator for the Nation’s Health Benefit Card, did not respond to multiple requests for clarification on whether the card could be used to cover doctor visits required to obtain a medical marijuana license.